Vanessa Minteer has extensive experience working in the field of Indian law. Her practice areas include land use planning and fee-to-trust, cultural resource protection and repatriation, tribal governance, Indian child welfare, and civil and commercial litigation. 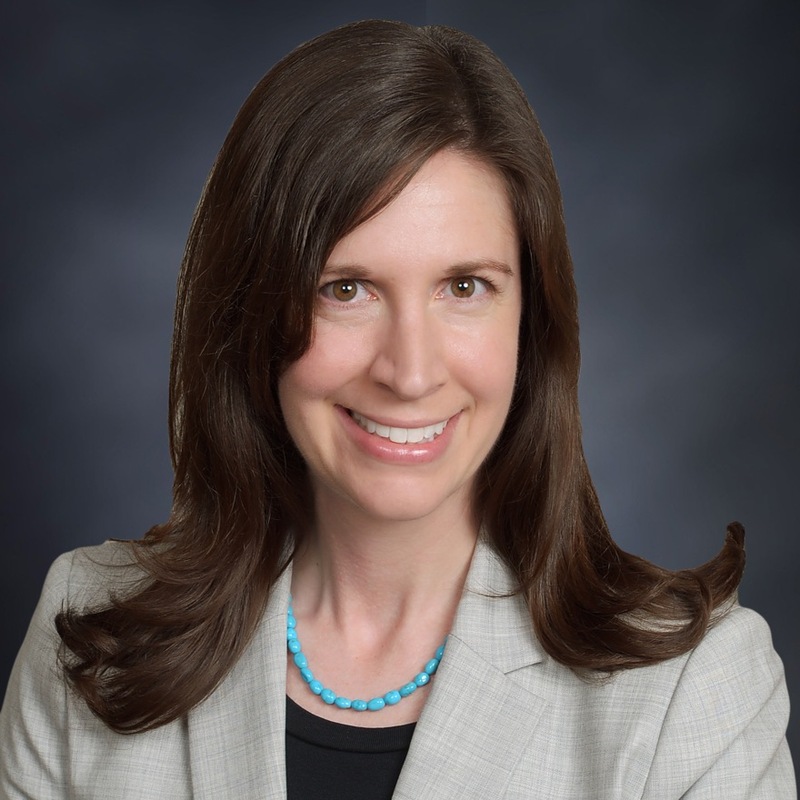 Ms. Minteer has substantial litigation background representing tribal governments in various state, federal, and tribal courts. This includes considerable expertise in motion practice. She has also worked effectively with local, state, and federal agencies to advance the interests of her tribal clients and strengthen collaborative partnerships between tribal and non-tribal governmental entities. Ms. Minteer has prepared tribal codes and ordinances, drafted federal legislation for tribes, and assisted in the submission of oral and written testimony to the Senate Committee on Indian Affairs. Vanessa Minteer obtained specialized training in the field of Indian law, having received not only a J.D. with a concentration in this area but also a LL.M. in Tribal Policy, Law, and Government from Arizona State University’s Indian Legal Program. Her comprehensive knowledge and dedication to the field of Indian law make Ms. Minteer uniquely prepared to assist tribal clients in achieving their legal goals. Ms. Minteer is a member of the Native American Bar Association of Arizona.